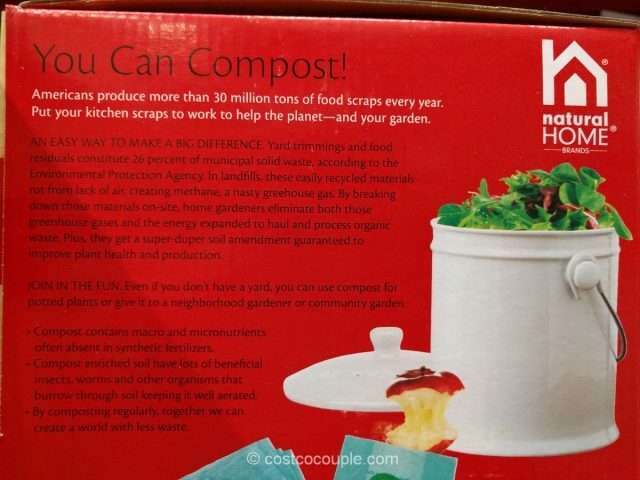 Turn your food scraps into compost for your garden. 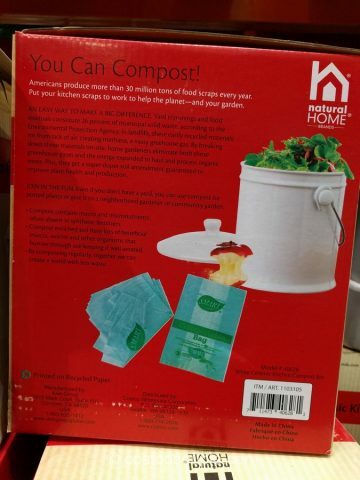 The Natural Home Ceramic Kitchen Compost Bin can hold your food scraps until you transfer them to an outdoor compost bin. 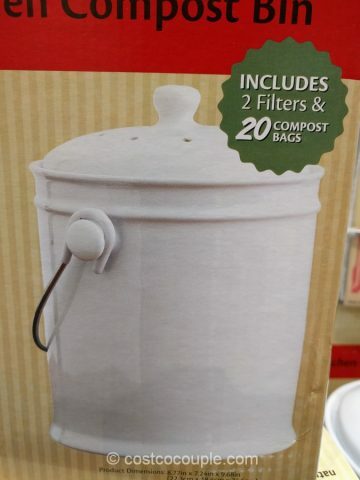 This kitchen compost bin has a 1 gallon capacity and is made of durable earthenware ceramic and looks good on countertops. 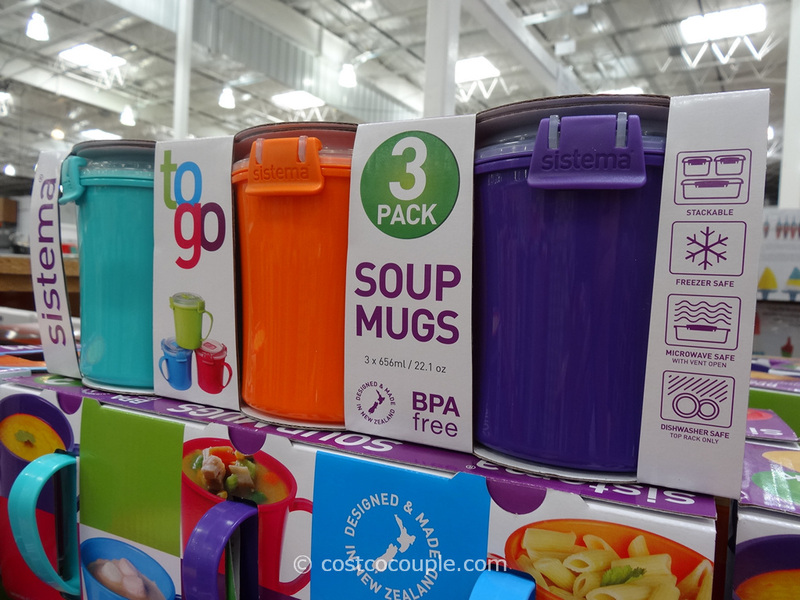 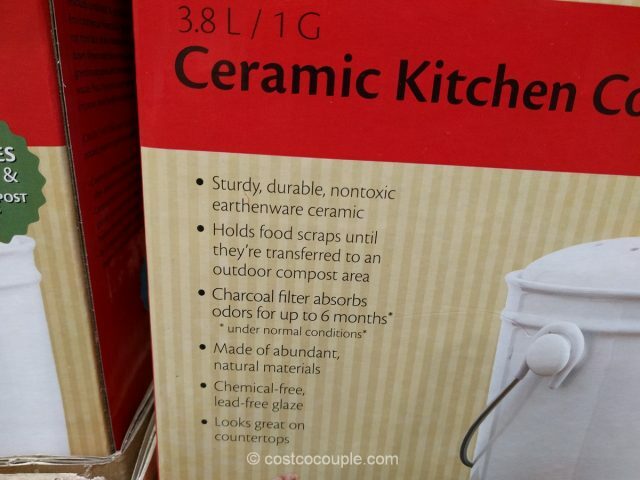 The set includes the ceramic bin as well as 20 compost bags and 2 charcoal filters which aborbs odors for up to 6 months. 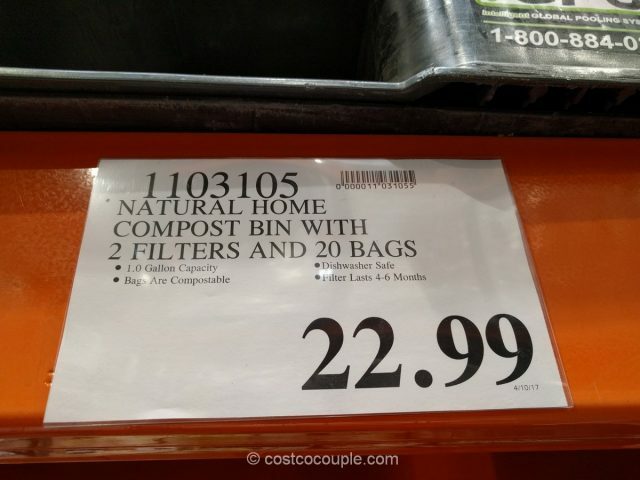 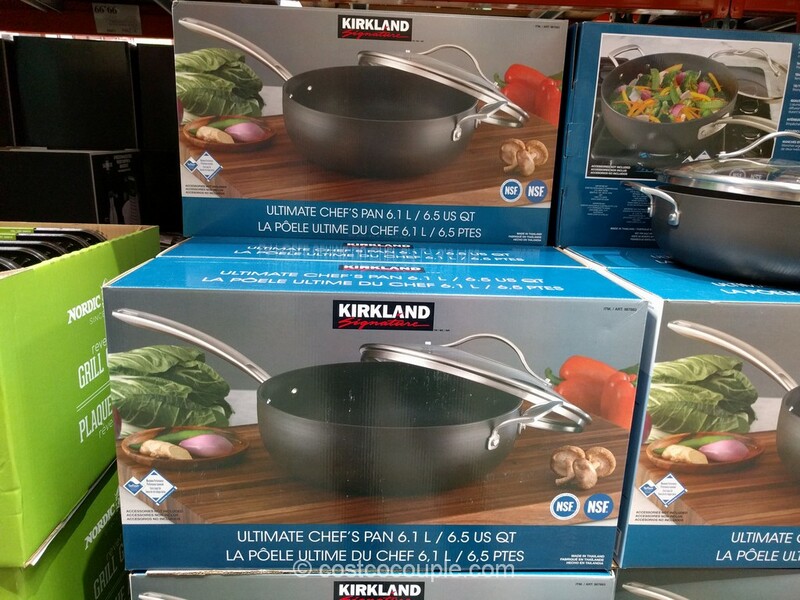 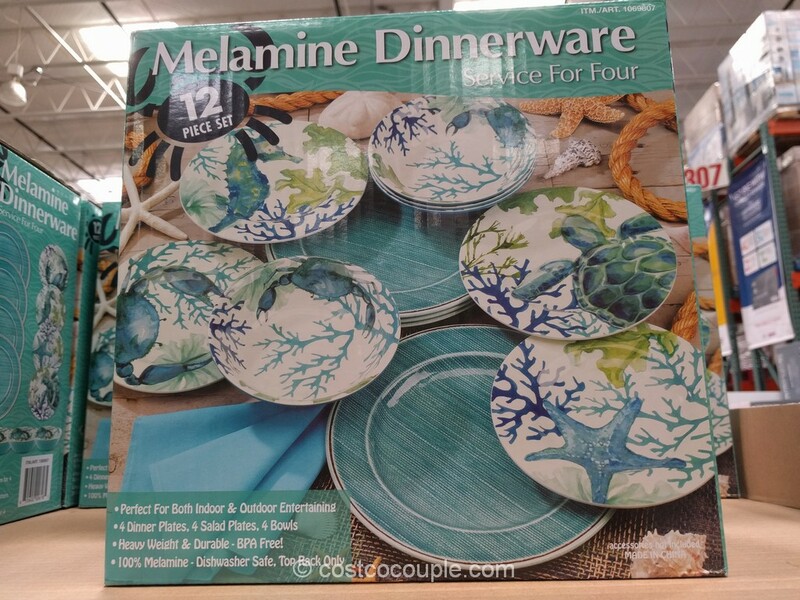 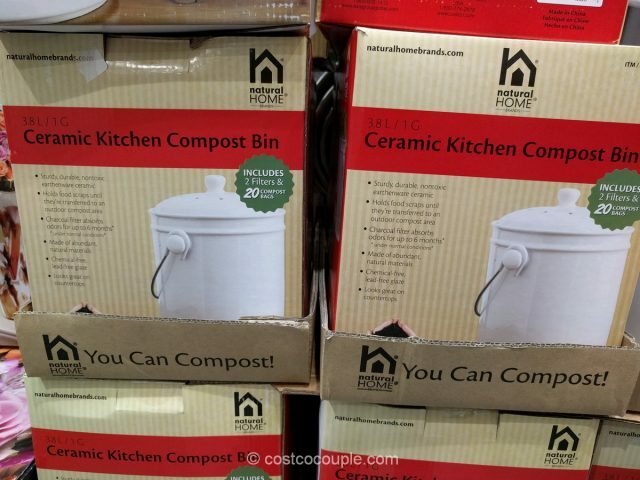 The Natural Home Ceramic Kitchen Compost Bin is priced at $22.99.